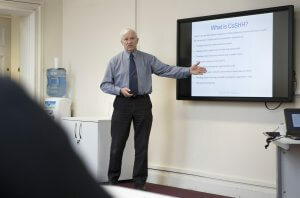 Cardiff Council Academy specialises in providing training for public sector organisations. 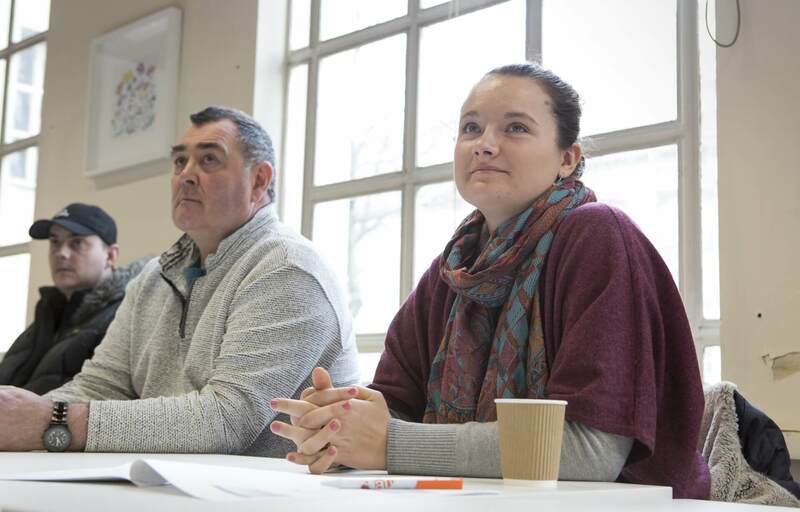 As the training wing of Cardiff Council, we have a deep understanding of pressures faced by the public sector and offer a wide range of courses to help meet those challenges. We are confident that we can help you find the right training solution whether you are preparing to restructure and want to improve Application and Interview Skills, or want to improve understanding of Health & Safety in the Workplace, or develop Entrepreneurial Skills. If you’d like to find out more about the courses we have to offer, please click here to see our Training Catalogue. 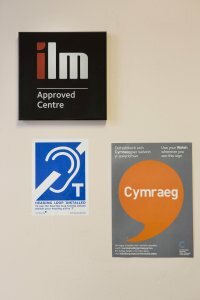 We have 6 accessible training rooms of various sizes including two IT rooms that are available for hire. The rooms are designed to be flexible and can cater for the smallest of groups or seminars for up to 50 delegates.